In this One and Only Interactive workshop, world renowned Entrepreneur, Branding Expert, Author and International Speaker Success Coach Nilesh will help you by Step by Step WEALTH CREATION Method. - Accelerated Success Techniques® to Create and Select Most Effective Business Idea. - Systematic & Risk Free Method to SWITCH from Job to Entrepreneurship. - Secrets & Techniques to Create Your Growing – Profitable – Successful (GPS) Business. - Secrets & Techniques about Time Management. All the Study material will be provided during the event. 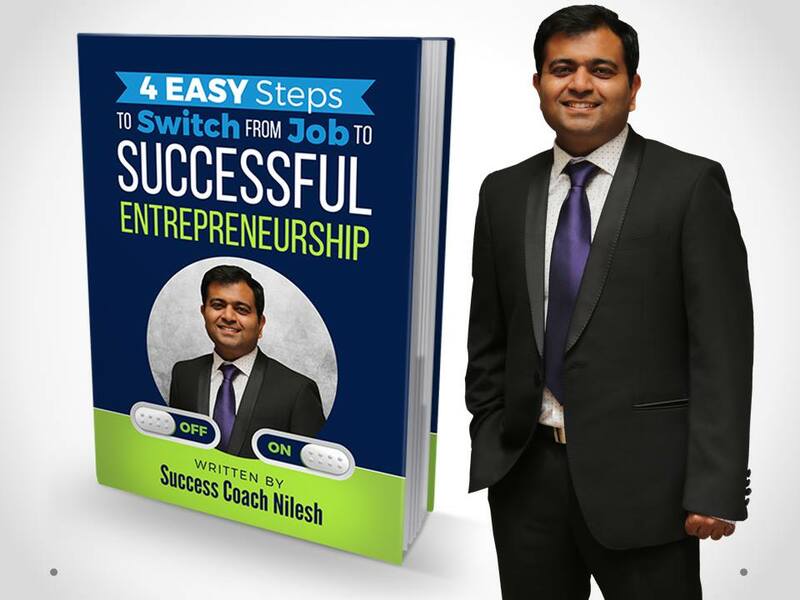 You are also going to get Success Coach Nilesh's bonus coaching sessions for FREE (Valued at Rs.95000/-) during the Entrepreneur Development Program. There will be games, group tasks and advanced experiential activities. This will be an Unique workshop where you will learn, grow, make friends and have fun. We aim to create the Best Experience for you. 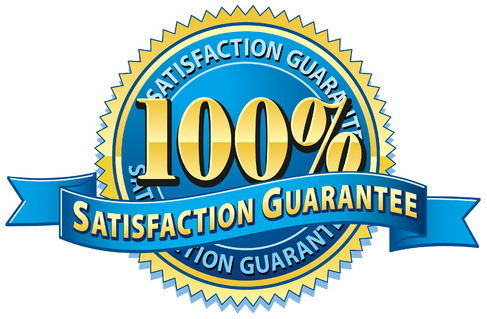 We OFFER 100% Money Back Guarantee. If You think the Program content is not useful for you; Just let us know ASAP after first break and we'll refund your 100% of ticket money. Therefore Don't Worry, this will be a ZERO RISK Investment for You. Come and Join us. You'll get BEST Return On Investment (ROI).